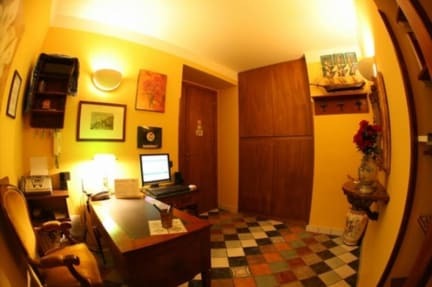 The B&B Firenze 32 offers rooms with private bathrooms in Central Naples, 200 mt from the train station and airport bus stop. It features free Wi-Fi access. Rooms at the Firenze32 are traditionally furnished and have private bathroom, air conditioning and TV. 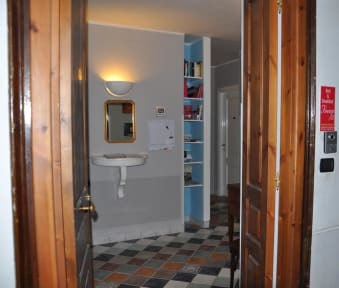 The Firenze 32 Bed and Breakfast is just a 10 minute walk from historical center and just a 5 minute walk from Garibaldi Train and Metro Station. We look forward to your stay. The property has no 24H reception. Please contact the property to arrange for check-in using the contact details provided on your booking confirmation. A surcharge fee applies for arrivals outside check-in hours. All requests for late arrival are subject to confirmation by the property.